168 JalanBukit Bintang, 55100 Kuala Lumpur, Malaysia. 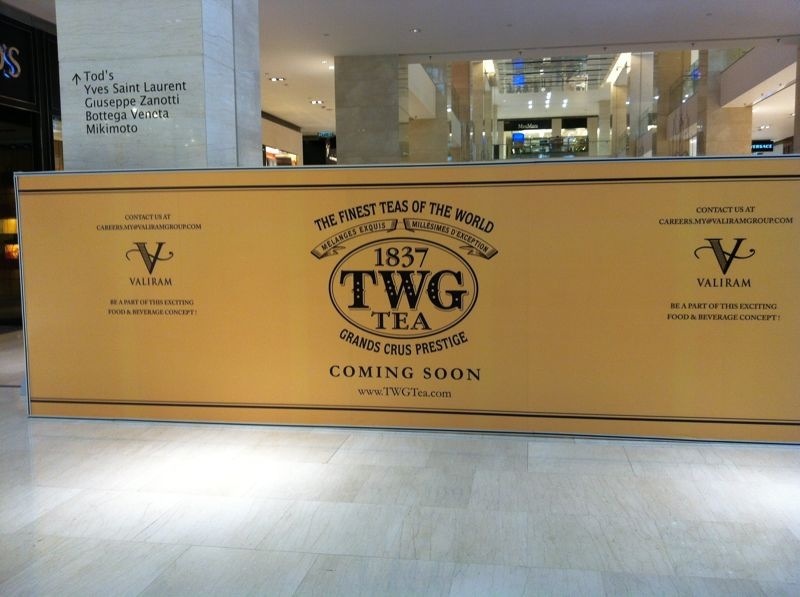 Tea lovers, TWG Tea is opening soon inKuala Lumpur. Remember I’ve talk about TWG Tea Boutique in Singapore last year. Last week, when I was shopping at Pavilion Kuala Lumpur and stumble upon partitions that says TWG is coming soon. They are FINALLY here. Ahh This is Great News~!! 1. Boil a pot of water, add in salt and pasta to cook. 2. In a large skillet, put in 3 tbsp of oil from feta cheese pack. 3. Add onion to cook till soft then add mushroom and shrimps. Also, add in salt, black pepper and mixed herbs. 4. At last, add capsicum, almond flakes, feta cheese together with sundried tomato. Stir together with pasta and mix it well. 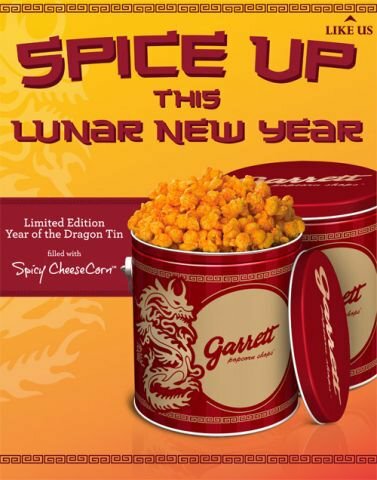 Serve when it’s hot. Enjoy!